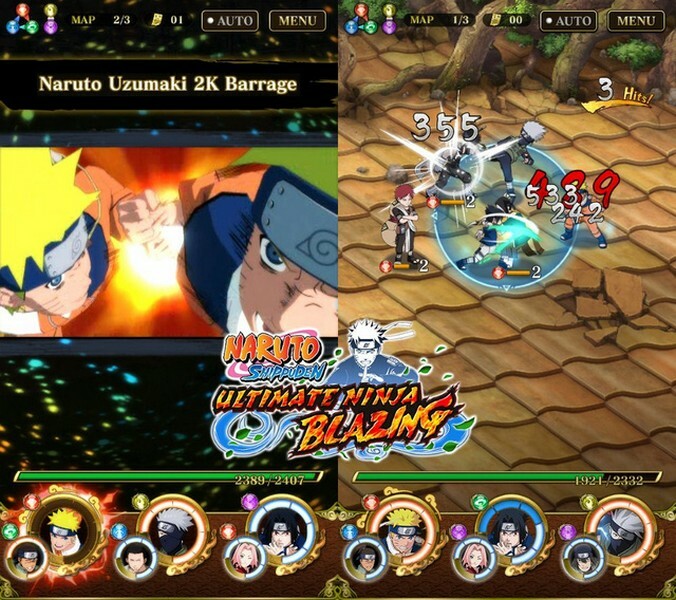 NARUTO SHIPPUDEN: Ultimate Ninja Blazing is a free-to-play mobile strategy game developed by BANDAI NAMCO for iOS and Android devices. 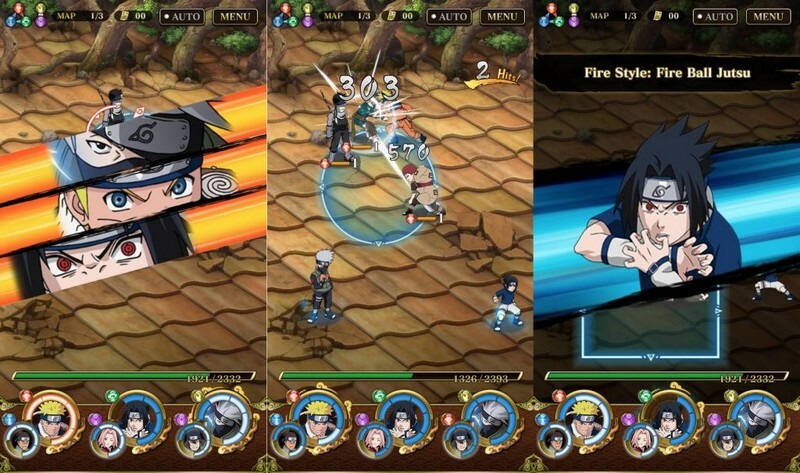 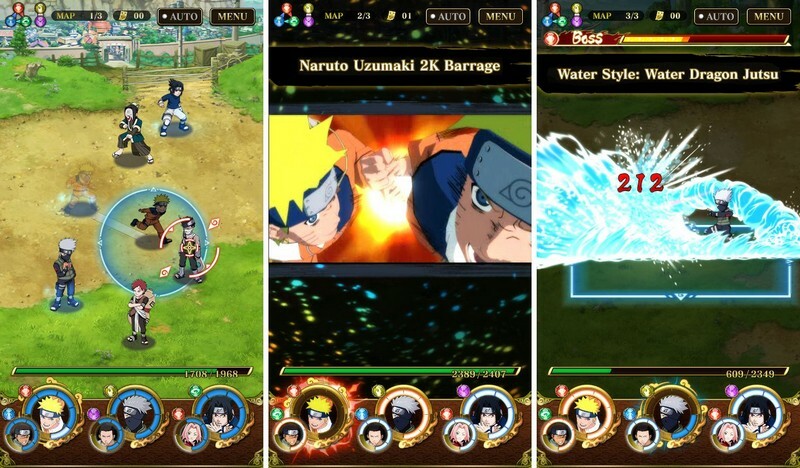 In NARUTO SHIPPUDEN: Ultimate Ninja Blazing players can take part in Shinobi Formation Battles and set up their own formations with their favorite shinobi from the Naruto series. 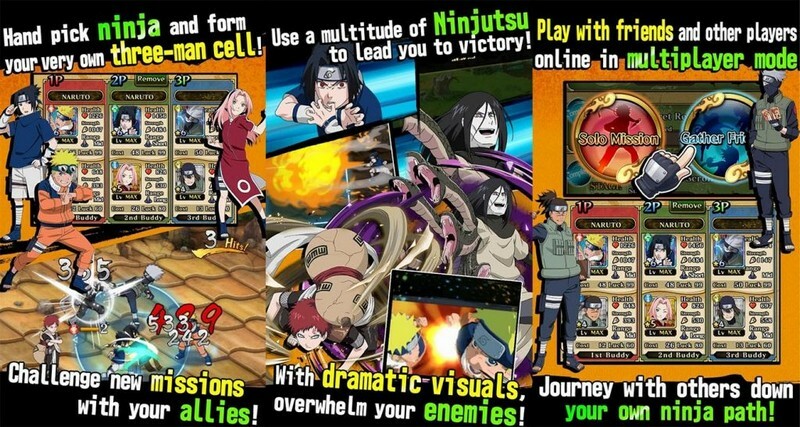 By exploiting your team's Ninjutsu and Secret Techniques you'll be able to lead them to victory and prove what a great ninja leader you are! 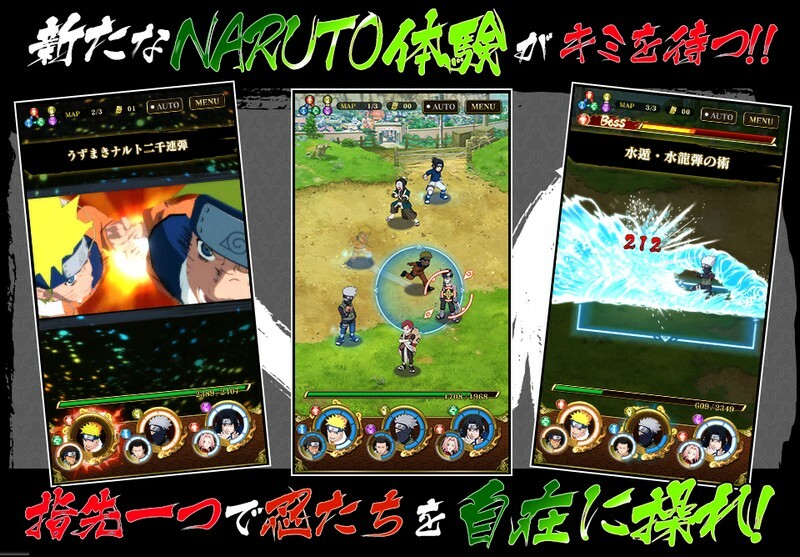 Singleplayer Mode: In Singleplayer Mode players can play through encounters that somewhat correlate to the Naruto anime series' timeline. 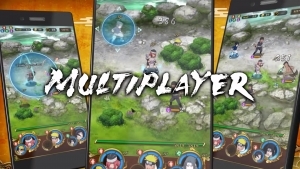 Multiplayer Mode: Multiplayer modes will allow up to three different players to battle it out against one another with their shinobi teams. 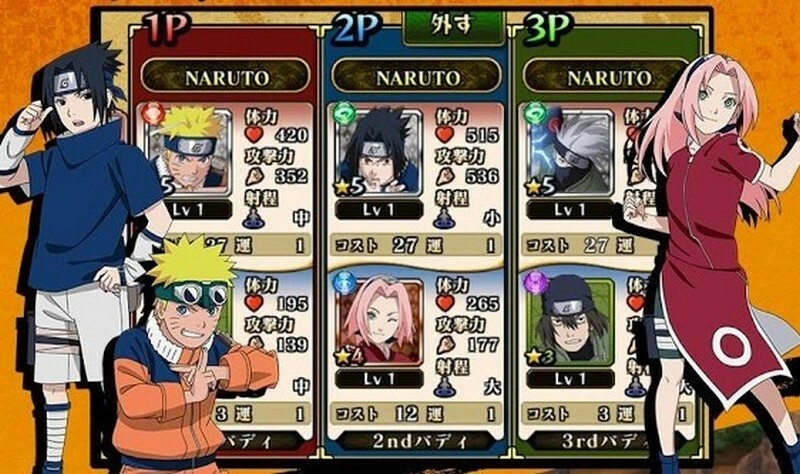 Phantom Castle Mode: Every so often the Phantom Castle will be opened for all players that want to prove they are best, climb to the top, and hold their position. 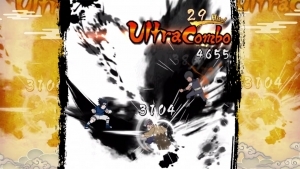 Secret Techniques: Not only will you be able to use your team's Ninjutsu, but some of your team members will even have Secret Techniques to exploit.